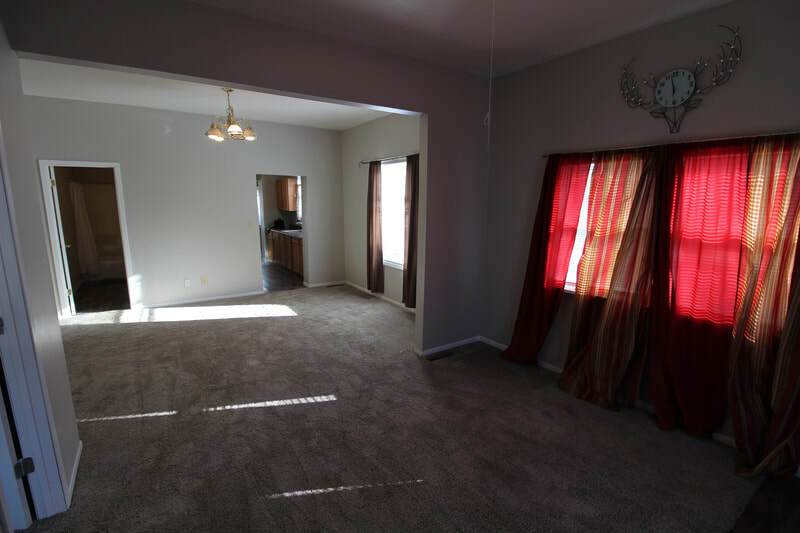 This home offers everything on the main level with additional storage in the basement. 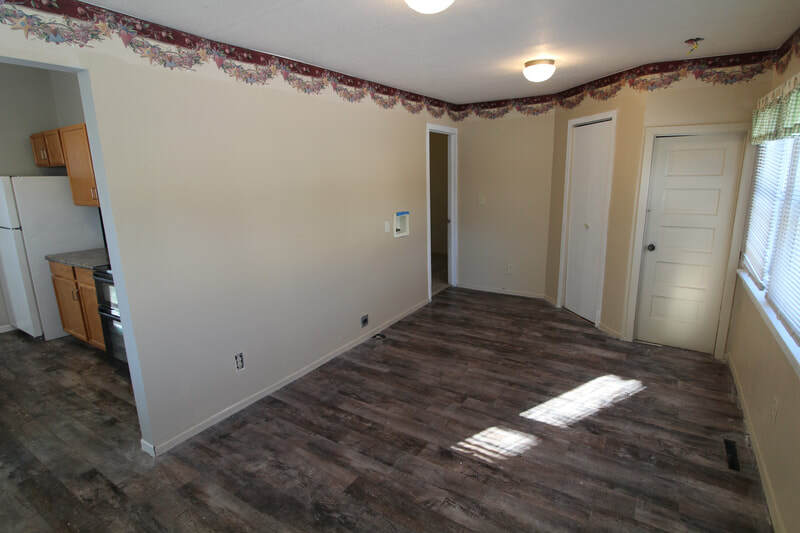 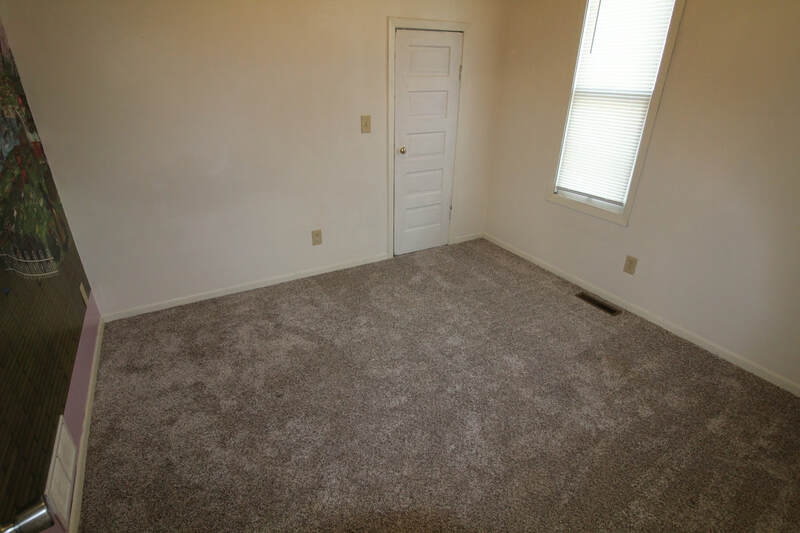 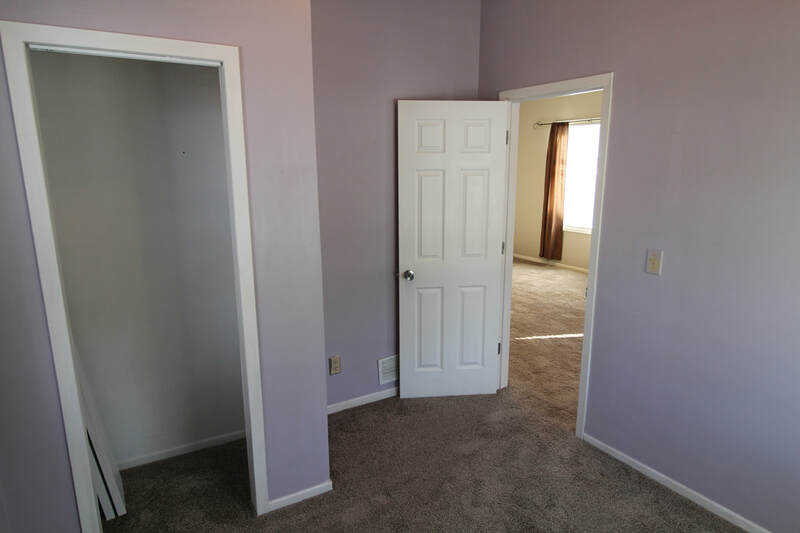 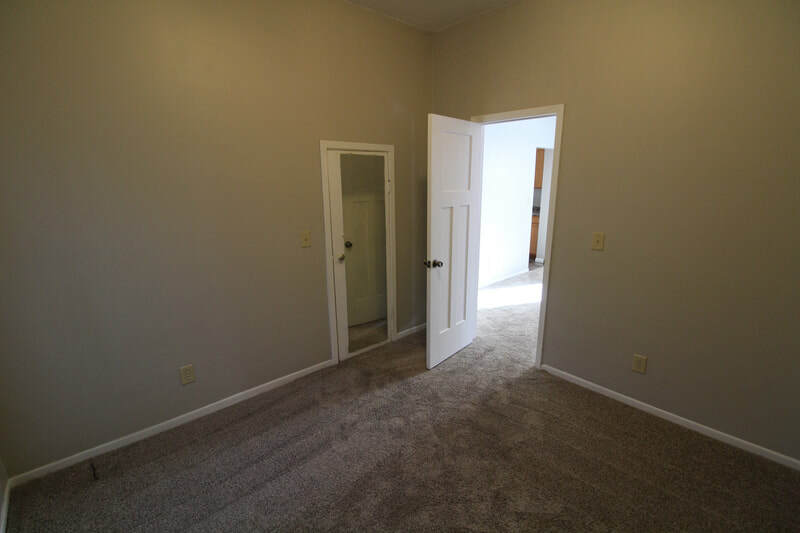 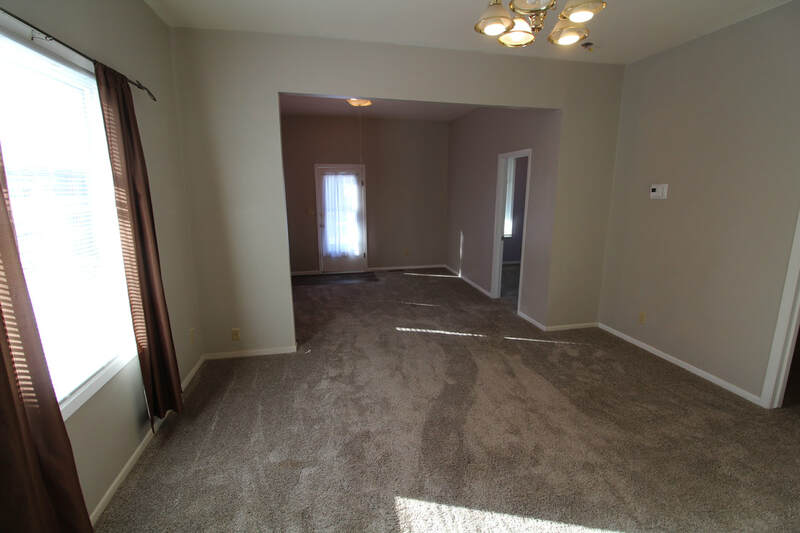 With new flooring and paint you will be ready to move right in. 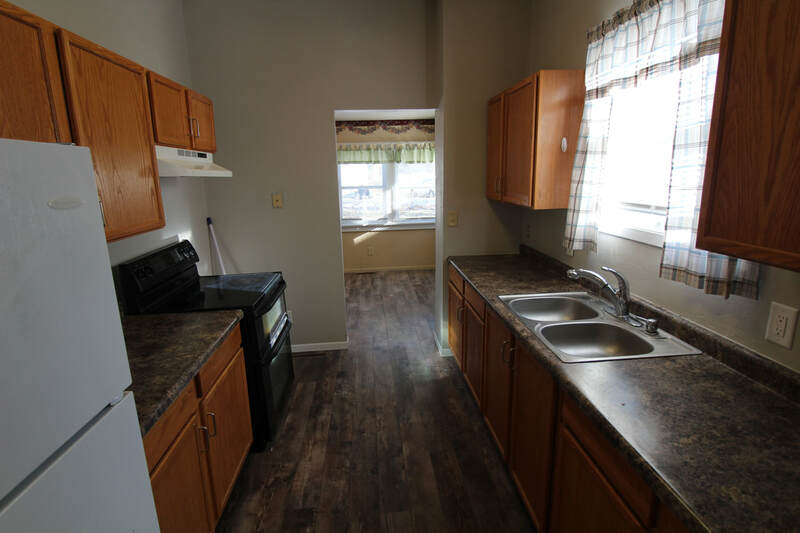 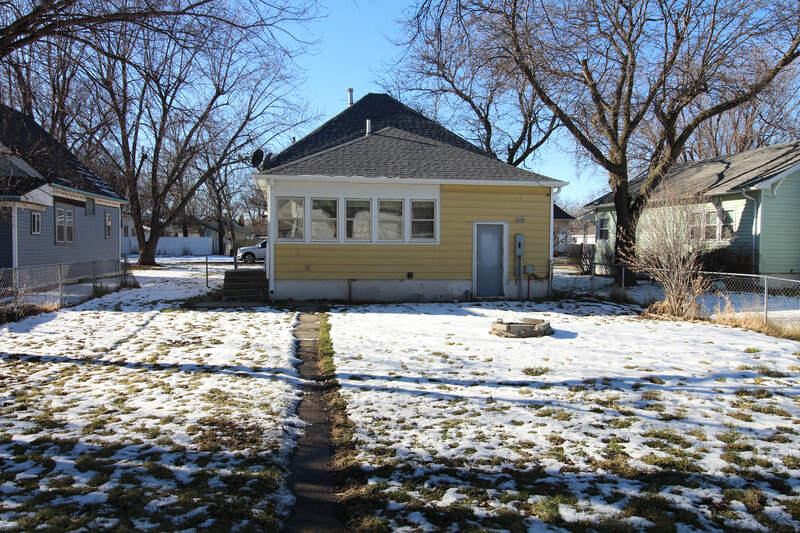 Three bedrooms, 1 bath and a large utility/laundry room that could be used for additional living space. 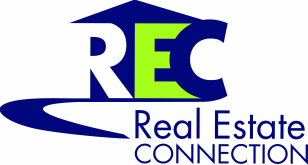 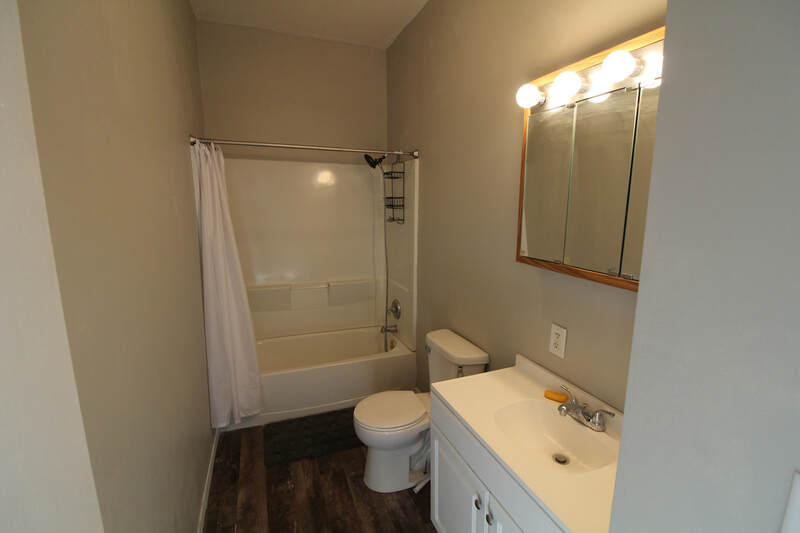 This home has a newer room along with updated electrical and plumbing. 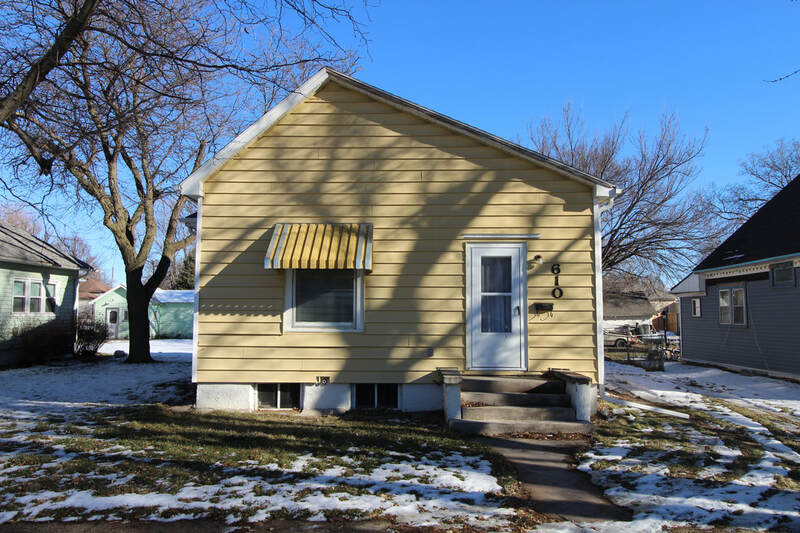 Call today for your private showing as this one won't last long at this price.